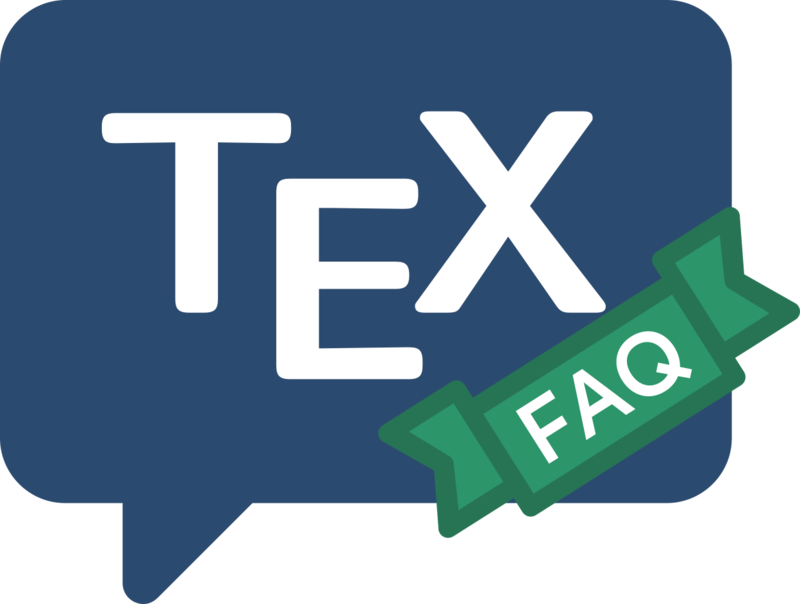 Why is TeX not a WYSIWYG system? WYSIWYG is a marketing term (“What you see is what you get”) for a particular style of text processor. WYSIWYG systems are characterised by two principal claims: that you type what you want to print, and that what you see on the screen as you type is a close approximation to how your text will finally be printed. However, all that was a long time ago: why has nothing been done with the “wonder text processor” to make it fit with modern perceptions? There are two answers to this. First, the simple “things have been done” (but they’ve not taken over the TeX world); and second, “there are philosophical reasons why the way TeX has developed is ill-suited to the WYSIWYG style”. Indeed, there is a fundamental problem with applying WYSIWYG techniques to TeX: the complexity of TeX makes it hard to get the equivalent of TeX’s output without actually running TeX over the whole of the document being prepared. All the same, it’s clear that the TeX world has taken a long time to latch onto the idea of WYSIWYG. Apart from simple arrogance (“we’re better, and have no need to consider the petty doings of the commercial word processor market”), there is a real conceptual difference between the word processor model of the world and the model LaTeX and ConTeXt employ — the idea of “markup”. “Pure” markup expresses a logical model of a document, where every object within the document is labelled according to what it is rather than how it should appear: appearance is deduced from the properties of the type of object. Properly applied, markup can provide valuable assistance when it comes to re-use of documents. Established WYSIWYG systems find the expression of this sort of structured markup difficult; however, markup is starting to appear in the lists of the commercial world’s requirements, for two reasons. First, an element of markup helps impose style on a document, and commercial users are increasingly obsessed with uniformity of style; and second, the increasingly pervasive use of XML-derived document archival formats demands it. The same challenges must needs be addressed by TeX-based document preparation support schemes, so we are observing a degree of confluence of the needs of the two communities: interesting times may be ahead of us. A celebrated early system offering “WYSIWYG using TeX” came from the VorTeX project: a pair of Sun workstations worked in tandem, one handling the user interface while the other beavered away in the background typesetting the result. VorTeX was quite impressive for its time, but the two workstations combined had hugely less power than the average laptop nowadays, and its code has not proved portable (it never even made the last “great” TeX version change, at the turn of the 1990s, to TeX version 3). Today, LyX offers a “What you see is what you mean” interface, using LaTeX for typesetting but it’s own file format for documents themselves. The commercial system Scientific Word (which can also interact with a computer algebra system) continues to offer perhaps the closest available approximation to WYSIWYG TeX usage.